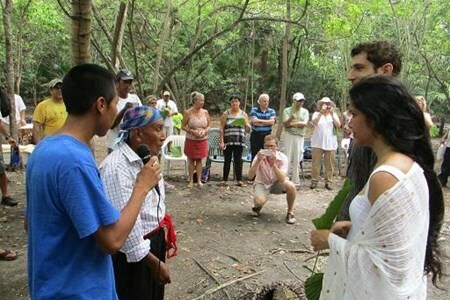 Marco Gonzalez Spring Equinox Come out and experience the Mayan culture like never before! The Marco Gonzalez Archaeological Reserve was occupied from 100BC to approximately late 1400AC. ... moreWhat was thought to be a free standing island those thousands of years ago is now surrounded by mangrove marsh and has lost some of its mass due to sea rise of over 2.5 feet. Marco is one of over 20 Maya sites on Ambergris Caye, the home to the Coastal Maya Traders. Marco has been found to be the biggest of these sites. It sits in a forested environment with a trove of artifacts everywhere you look. Of course during the 500 years of abandonment, these items are in fragments, but a brief review at the office before your tour will help to identify items such as shells for jewelry, chert (stone) pieces still sharp for cutting, pottery shards (pieces) of jars and plates and much more. A self-guided tour is done by following the blue ribbons along the 7.5 acres of the reserve. Look, take pictures, hold them – LEAVE all behind. There are NO temples on Ambergris Caye or Marco; however, archaeologists have identified 50 mounds of former home sites – many are identified with our informational signs. Along the trails you may encounter some of the critters and birds which inhabit the site. The hermit crabs are particularly fun. And you may get a threatening stare from the many black stripped iguana. They’re scurry off soon enough. 2019 Marco Gonzalez Spring Equinox The Spring Equinox Event will be held on Sunday, March 24, 2019, at 10:00 a.m., where guests can enjoy a day of celebration of the start of all things new. This is also the only fundraising event held by the Belizean Non-Profit Organization, which manages the site. Cost of admission is $20BZ/$10US. Why should you attend the 2019 Marco Gonzalex Spring Equinox? This is a great opportunity to learn about the great Maya Civilization that once occupied the island of Ambergris Caye. 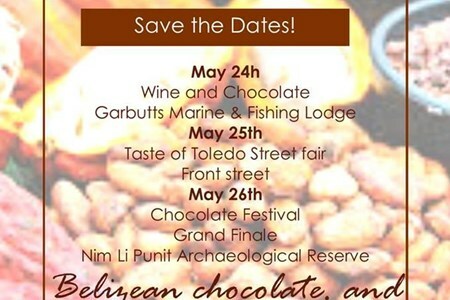 There will be booths selling food and drinks and also booths from the San Pedro House of Culture and Belize Chocolate Co. to demonstrate the chocolate-making process. If you are planning on attending, please note the following: The site is 5 ½ miles from downtown San Pedro. The road may be bumpy due to late rains; allow 45 minutes to drive to the southern end of the island. After paying your entrance fee, the site is located ¼ mile – a 10/15 minute walk – inland via a boardwalk. After reaching the “high ground” of the site there is another 6 minute walk to the Main Plaza for the venue. The site is in the mangrove marsh; we control the mosquitoes as much as possible, but bring bug repellent and dress appropriately. Usually Spring is very comfortable on site. Admission, food and beverages require money; bring cash. No electricity for credit cards! Also note, very young children may get too curious with our critters! Under 5 years old not recommended. Belize National Agriculture and Trade Show The National Agriculture and Trade Show is one of Belize’s largest and most attended three-day educational and entertaining event. The goal ... moreof this annual event is to promote and educate the importance of agriculture to Belize’s economy and food security. 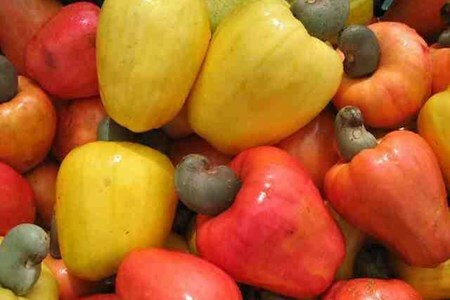 It is held every year during the months of April and May at the National Agriculture Show Grounds, also known as “Show Grounds,” in Belmopan City, across from the Guanacaste National Park. 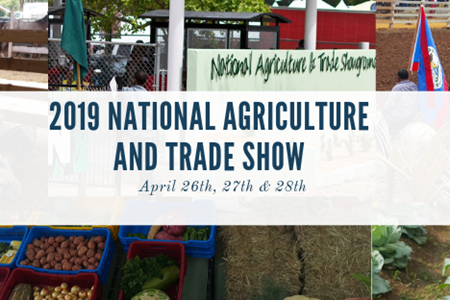 What to do at the National Agriculture and Tradeshow? The National Agriculture and Trade Show draws a large audience every year. Many businesses and organizations will be out their promoting their products and brand. There will be plenty of live entertainment and competitions for visitors to witness. A favorite for the families is the food and amusement rides. What to bring to the National Agriculture and Tradeshow? Garifuna Settlement Day Commemorating the first arrival of the Garifuna people in 1832, the national holiday of Garifuna Settlement Day was created by Belizean civil rights activist ... moreThomas Vincent Ramos in 1941, which wasn’t recognized as a public and bank holiday until 1977. 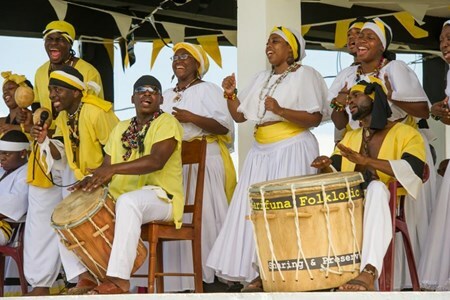 Celebrated annually on November 19 throughout the country, the Garifuna community hosts street festivals, parades, cultural food sales and other traditional presentations in their location. The most popular locations for celebrating Garifuna Settlement Day are Hopkins, Placencia, and Dangriga. 2019 Garifuna Settlement Day Details for the 2019 Garifuna Settlement Day are yet to be announced. 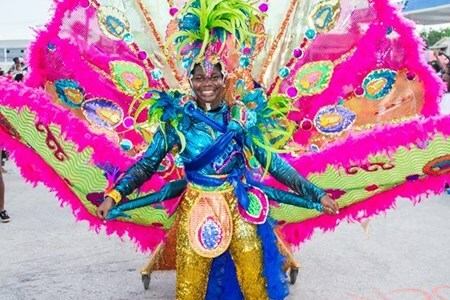 It is most popular in Hopkins, Dangriga, and Placencia, locations such as San Pedro Town and Belize City host processions in traditional Garifuna clothing, drumming, Cultural Awareness Week and even fashion shows. Why should you be a part of the 2019 Garifuna Settlement Day Celebrations? This is a great opportunity to learn and experience the Garifuna culture in Belize whether through the tasting of savory and delicious Garifuna dishes or dancing to the beat of the drumming. Many visitors travel to witness the reenactment of the historical landing in 1832. You can expect to see live drumming, dancing, and history-inspired displays by the Garifuna people from Belize. Since this event is held on a public and bank holiday, it is widely celebrated throughout the country. Belize International Film Festival The Belize International Film Festival is an annual event that brings together top world films and filmmakers in Belize for four days. The festival ... morefocuses on independent films produced in Belize and other Central American countries and Caribbean countries that display storylines celebrating cultural diversity, topical social issues and stories of resistance. 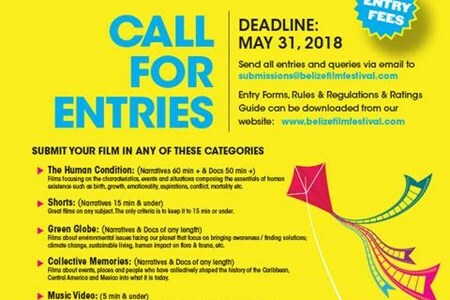 2019 Belize International Film Festival Details for the 2019 Belize International Film Festival are yet to be announced. Why should you attend the 2019 Belize International Film Festival? This is an event that you do not want to miss. Celebrating the 13th Edition of the Belize International Film Festival, be there to see unique culture-centric films. Bring a friend and enjoy films from Belize and other participating countries. The Battle of St. George’s Caye The Battle of St. George’s Caye dates back to 1798 from September 3 to 10. The Baymen, British woodcutters, and the Spaniards fought relentlessly off ... morethe coast of Belize in order to gain control of the once settlement, British Honduras. On the final battle, September 10, the Baymen defeated the Spaniards and established the settlement to be a colony of Great Britain. Presently, the 10 of September is now celebrated as the Battle of St. George’s Caye Day – a national public and bank holiday. On this day, parades are usually held in towns, villages and cities to commemorate the battle fought by our forefathers. 2019 Battle of St. George’s Caye Day Celebrations The month of September is filled with patriotic events and celebrations. Annually, there will be parades and special features in the towns and cities. Why should you witness the Battle of St. George’s Caye Celebrations? 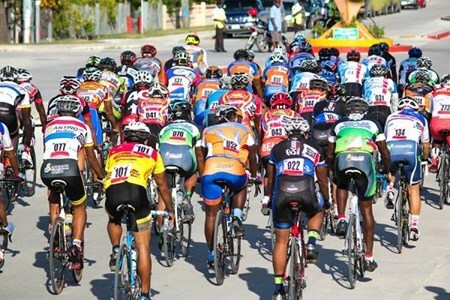 There’s nothing more exciting than vibrant festivities held in the heart of major towns and cities of Belize. Join Belizeans as they celebrate the battle won by Belize’s forefathers. Belize Independence Day Belize was a British Crown Colony since 1862. On September 21, 1981, Belize was declared an independent nation, free from Britain’s ruling. Annually, to celebrate ... morethis historic moment, the entire month of September is filled with festivities, activities and celebrations that show the citizens’ patriotism for the country. Parades, carnivals, concerts, fireworks show, and other functions are held countrywide by councils to commemorate this important public and bank holiday. 2019 Belize Independence Day Each year, September celebrations are held under a theme that is chosen from a list of submissions. The 2019 theme is yet to be determined. Nonetheless, the celebrations will be just as vibrant and lively as previous years. This public and bank holiday is celebrated countrywide. Why should you be interested in Belize’s Independence Day? 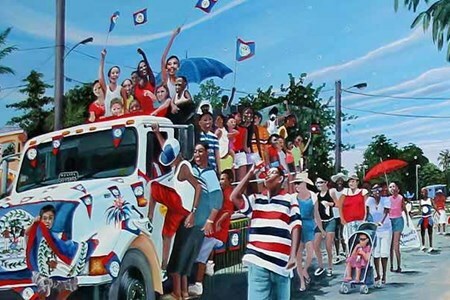 There is nothing more positive and enthusiastic than Belizeans and their love for their country. Patriotism is greatly show at September parades, concerts, fireworks shows and other special events. Come and join the celebrations as the thirty-seventh anniversary of Belize is observed. The Belize Archaeology Symposium (BAS) The Belize Archaeology Symposium is a yearly event that brings together veteran and new researchers and archaeologists, along with tour guides, ... morestudents and the public, together to share their recent archaeological findings and observations in Belize. 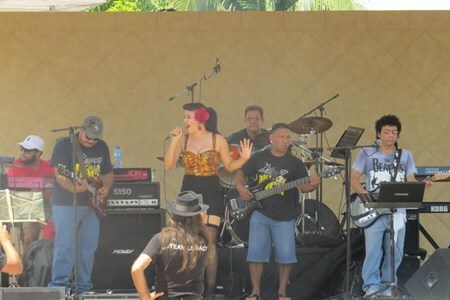 The BAS is a three-day event hosted in the San Ignacio Resort Hotel. 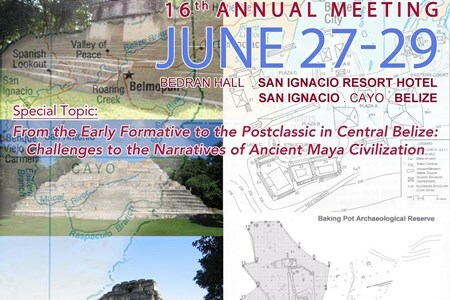 Presentations based on the work done across Belize relating to the ancient, colonial/history, preceramic Maya will be given for the three days. The 2019 Belize Archaeology Symposium Details for the 2019 Belize Archaeology Symposium are yet to be announced. Why should you attend the 2019 Belize Archaeology Symposium? This is a great opportunity to learn about new findings and researches that are being done in Belize about the ancient, colonial/history, preceramic Maya. Immerse yourself in Belize’s cultural history for three days! 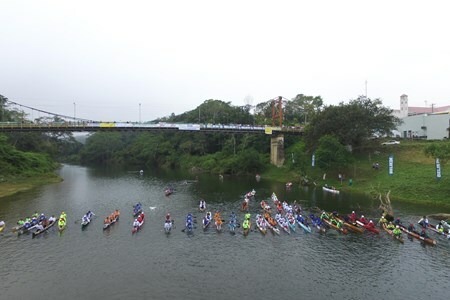 Orange Walk Tourism Expo The Orange Walk Tourism Expo was first held on August 30 in 2015 in hopes of promoting Orange Walk as an emerging tourist destination. Hosted by the Orange ... moreWalk Chapter of the Belize Tourism Industry Association (BTIA), this annual expo includes great deals on products and services, traditional food stalls, tours and fun activities. It also serves as a great opportunity for local businesses to promote their products and services, along with economic activating in Northern Belize. 2019 Orange Walk Tourism Expo Details for the 2019 Orange Walk Tourism Expo are yet to be announced. Why should you attend the 2019 Orange Walk Tourism Expo? The 2019 Orange Walk Tourism Expo is a great opportunity to experience the amenities that Orange Walk has to offer. There will be great deals on selected items and services, as well as live entertainment, traditional cuisines and cultural presentations. 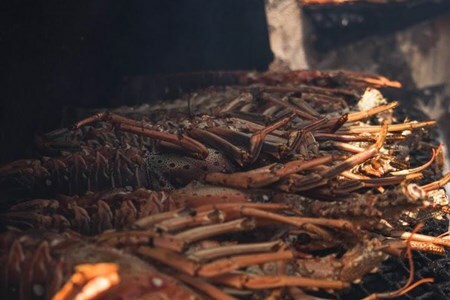 Stann Creek Tourism Expo & Summer Splash Hosted by the Dangriga Chapter of the Belize Tourism Industry Association, the Stann Creed Tourism Expo and Summer Splash Festival is held ... moreannually in Dangriga Town. 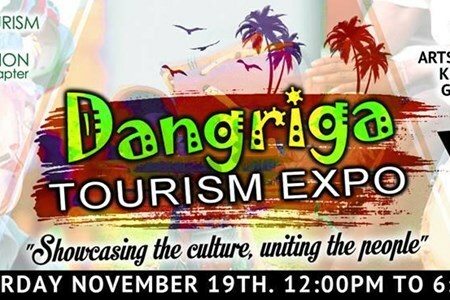 The goal of this event is to showcase the various tourism-related services that are offered to residents and visitors in Dangriga. 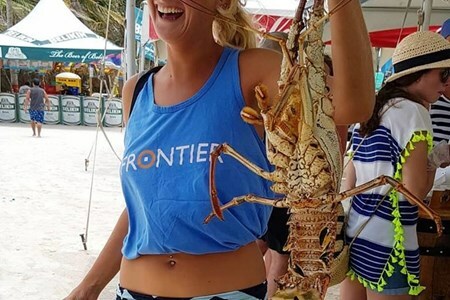 2019 Stann Creek Tourism Expo & Summer Splash Details for the 2019 Stann Creek Tourism Expo & Summer Splash are yet to be announced. 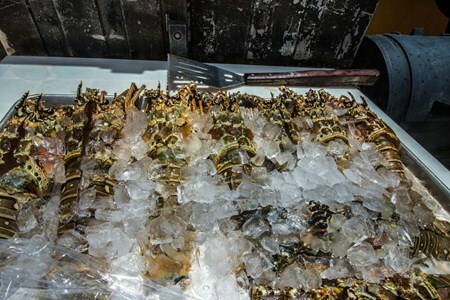 Why should you attend the 2019 Stann Creek Tourism Expo & Summer Splash? 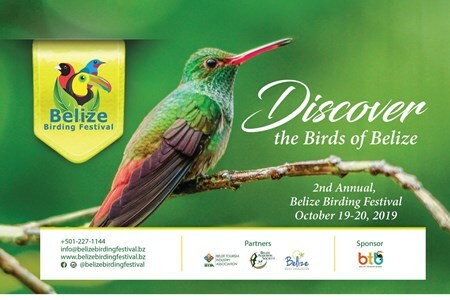 This event is a great opportunity to come out and experience what the Belize Tourism Board (BTB), Beltraide, the Belize Audubon Society and other tourism-related service providers has to offer. There will also be lots of raffles, games, entertainment, food and competitions that you can immerse yourself in!